It was, already a popular vacation and fishing spot in 1959 when an earthquake with a magnitude of 7.5 occurred along a fault that crosses the Madison River. The quake damaged the dam, but not severely. 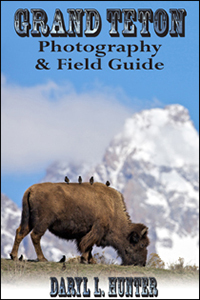 Hebgen’s location beneath the breath taking mountains of the Centennial range, Madison Range and the Gallatin Range provides an incredible scenic backdrop for photographers, wildlife watchers, and artists. 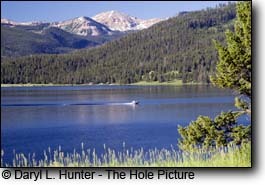 Hebgen Lake and the surrounding area offer many recreational activities: camping, fishing, boating, and hiking. Campgrounds include Rainbow Point and Cherry Creek. Rainbow Point is the largest campground on the lake, offering four "loops." Each loop contains approximately 20 campsites. Each campsite can accommodate a full-size camper and one or two vehicles. The weather at Hebgen Lake is High Mountain Alpine weather so give all due respect when boating and camping. Being over 4 miles across at the largest point, it is and capable of handling large boats during the spring and summer and early fall months. 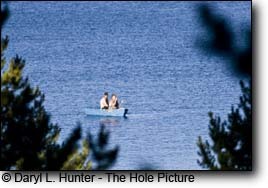 You can tour around the lake in a sailboat, water ski when the wind is low, paddle in a canoe or kayak or just take a cool swim on from the beach built for bathers. For anglers, the only boats not recommended for Hebgen Lake are float tubes. Because of its elevation, Hebgen Lake can get quite windy at times, and float tubes are too dangerous for the unprotected portions of the Lake. However, with the many boating options, there is no reason that a little wind should stop you from coming on up. Generally, the ice is off the lake during early April and the water warms up enough to swim in July. From July to late September are the best times for water sports of all kinds. 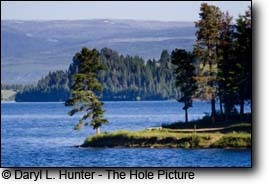 Hebgen Lake has been called the premier still water fishing lake in Montana and has a healthy population of rainbows and browns with some cutthroat. Most of the fish run 15 to 18 inches with an occasional 20-incher. The browns usually hang close to the weed beds while the rainbows prefer more open water. The fishing starts at dawn and continues until early afternoon. Trico and Callibaetis mayflies are usually the best bet. Hebgen offers two distinctive hatches. The first being the Chironomid hatch with happens early season and continues on through June. The second hatch gets going in early July with Trico and Callibaetis mayflies. The hatch continues through August and at time extends into September. Public access to the best fly-fishing areas is good. The wet fly fishing can be productive, but the dry-fly fishing to cruising fish is what draws fishermen from across the country too fish here. The Madison and South fork arms are a favorite among fly fisherman. 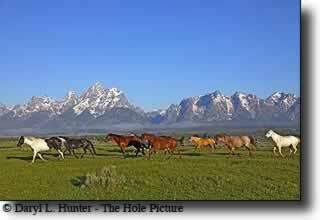 Both are on the eastern section of Hebgen where the Madison River feeds into. The "gulper fishing" large cruising trout that readily feed on dry flies with a gluttonous, audible gulp, gets going in early July with the hatches of Trico and Callibaetis mayflies. August is the top month. Casting from a canoe to rising trout is my favorite way to fish Hebgen Lake because I can move quietly up on a feeding trout into close casting range. For the non-fly fisherman Hebgen is just as productive. There are lots of 20 plus inch rainbows caught from trolling boats. The few boats you will see normally troll with artificial lures like rapalas, flatfish, blue foxes, panther martins. 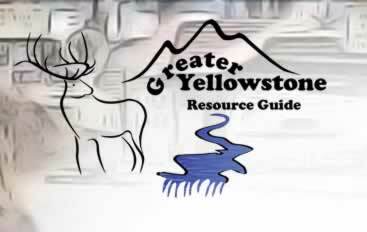 Most who visit West Yellowstone make the mistake of always heading east into Yelllowstone Park instead of discovering the unbelievable recreational opportunities of Hebgon Lake and the surrounding areas of the Madison River Valley.